CraftShade leather bags manifactures in Jodhpur was established in 2016. After a humble start, it has successfully grown to become one of the largest leading manufacturers and exporters of Leather and Eco friendly bags. Our customers are based in UK, FRANCE, USA and AUSTRALIA. As leather is durable and long-lasting, it has been in use since time immemorial for fabricating a number of products, and India is one of the leading manufacturers of export quality leather items like bags, wallets, etc. 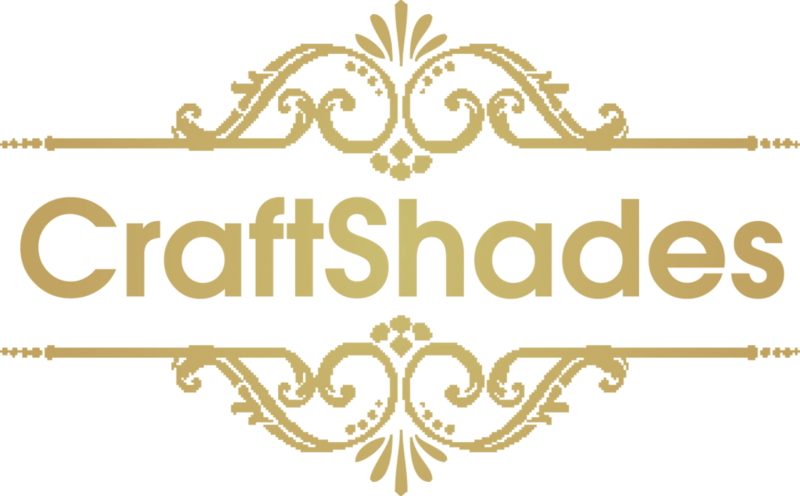 Our Leather handbags are the product of exquisite Craftshades. Craftshades Leathers, incepted in the year 2015, deals in exquisitely designed and flawless finished leather products. Today, we are a prominent manufacturer and exporter of products such as Leather Wallets, Ladies Leather Hand Bags, Leather Portfolios, Leather Messenger Bags, etc. We also offer customized products based on the designs and patterns provided by the clients. We have established strategic processes to provide the best products at the most competitive prices in order to meet the needs of our customers. We continue to be amongst the top leather handbags indian exporter to european countries. CraftShade work closely with designers to develop their concepts of leather bags, Dairies, volate and small leather goods into commercial products. Whether we are provided with a full CAD and BOM or a simple sketch on the back of an envelope, we are able to capture the essence of our customers’ ideas and make products that match the required look and feel of the brand. This has been made possible through our experience of working with companies of different sizes and style requirements, on occasion we have engineered completely new production processes in order to achieve the required design spec. Our production facilities are clean, spacious, well laid out and offer a safe working environment.